We love kids here at UDAC. We use the D6Gen Curriculum throughout our programming so families can participate in all stages of Bible learning together. Are you a young adult in Lethbridge? 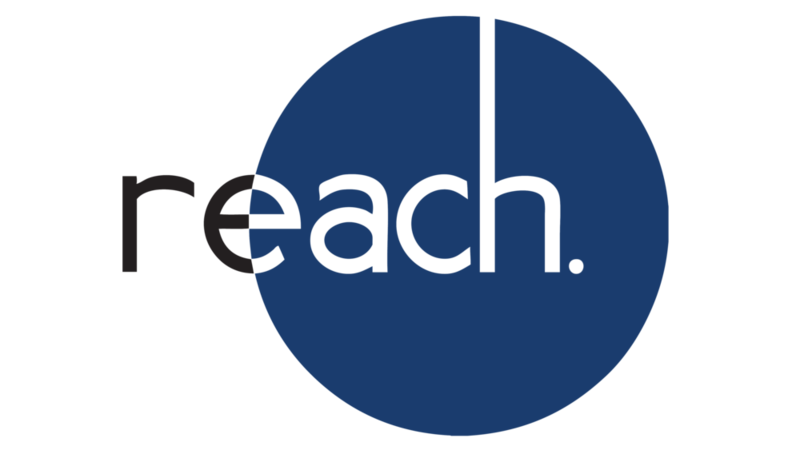 Want to know more about REACH young adult ministries at UDAC? At REACH, we value personal, face to face, person to person connection. We are a church that first prays and then proceeds. With this in mind, we believe that it is critical to get on our knees before Jesus and bring the matters of the Church to Him. Prayer is a powerful tool in our arsenal and as a Church we want to be prayerful in all things. The goal of small groups is to connect people relationally in groups for the purpose of growing in Christ likeness, loving one another, and contributing to the work of the church, in order to glorify God and make disciples of all nations. We want to see ladies come together to find fellowship, grow and learn from each other and to serve our families and community. We desire to see our sisters growing in the knowledge of who they are in Christ and to share with others what God is doing in their lives to support and encourage each other. We hope to see women of all ages and walks of life coming together to learn, laugh and serve. The men of UDAC get together about once a month for various events including breakfasts, work days, and social events.